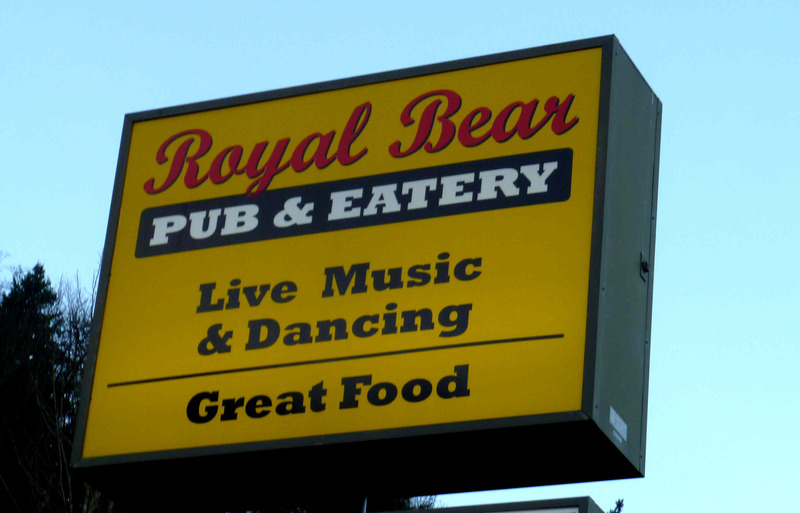 35731 West Valley Highway S.
You've reached the OLD Royal Bear Website. Copyright 2012 The Royal Bear. All rights reserved.